In nature, bees are said to be the pollinators of the world. Without them, life as we know it would cease to exist. Hard to imagine, but remember that as a global ecosystem, we are all connected. Man, animals, and plants. So this Spring, to encourage the continued growth and health of our bee pollinators by planting bee-friendly plants. If you don’t have the tools or dirt, don’t worry, all of this is available at your local Wal-Mart or gardening store. 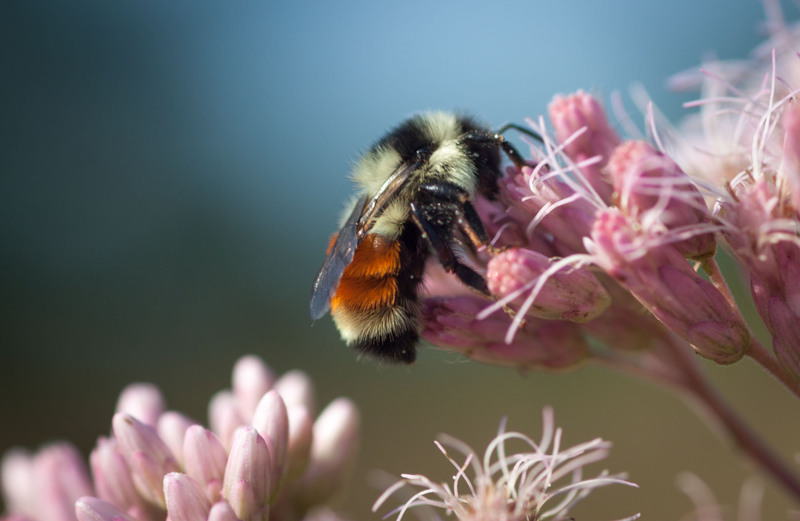 Why Should You Plant Bee Friendly Flowers? As you develop a love for gardening and the art of gardening, you will gain a certain insight. For example, you will have problems growing certain crops, not just because of the temperature or climate where you live. But it could also be attributed to a lack of pollination. Therefore, this is an encouragement to plant some bee-friendly flowers to get more honeybees browsing and feeding in your garden. Well, you want to create a sanctuary for them. A place where bees and other insect pollinators can feast on lots of pollen and nectar. All you have to do is plant some vegetables, herbs or even wildflowers that attract bees. Don’t use chemicals or harsh pesticides. Once there are lots of flowers, which equates to lots of food, your garden bee population will be thriving. And so too will your vegetables, fruits and garden flowering plants. So remember when you go to the garden store, choose wildflowers, flowering herbs, and vegetable or fruit plants that flowers too. 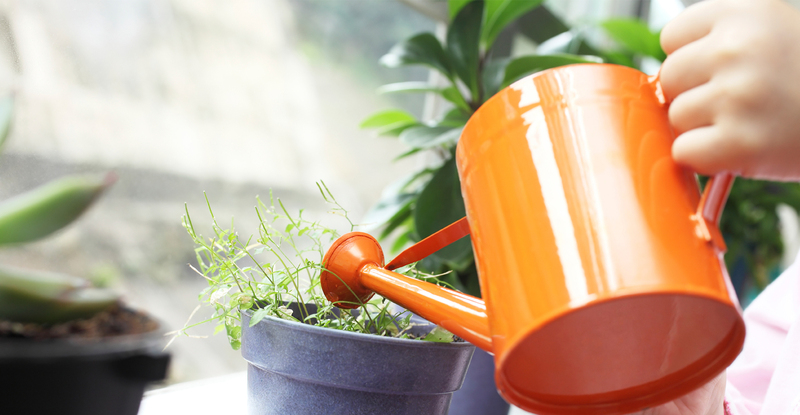 Here is a list of garden plants that works best. They include honeysuckle, peony, sedum, bee balm, cosmos, bachelor’s buttons, goldenrod, cup plants, gaillardia, snowdrops, black-eyed Susans, crocus, lilacs, clovers, dandelions, loosestrife, asters, sunflowers, jonquils, and wisteria or tulips. You can also plant watermelons, borage, pumpkins, squash, basil, thyme, tomato, chives, lavender, oregano, sage, mints, flowering broccoli, buckwheat, and basil. As well as winter melons, cucumbers, blackberries, raspberries, blueberries, strawberries, and other berries. If there is sufficient space in your backyard, think about planting some bigger fruit trees. These can include black locust, willow, and maple. If you live in the city or a suburban area with limited space, you can opt for Siberian squill or snowdrops. Use at least one square yard of space to bee-friendly plants to attract them sufficiently and to provide enough resources. If that is not possible, then opt for the more bee attracting garden flowers like the wildflower or set some herbs in a planter on your window sill. Some plants bloom for short periods of time, maybe a week or a few days. Try to select garden plants that give you a longer cycle or that puts out successive blooms. Then you will see that the bees return more frequently. Another gardening trick is to dead-end some of your stems. This will give the bees and other insect pollinators quick access to nectar or pollen. For vegetable plants, you can do the same. Harvest what you need, but let the plant remain. The plant will generally go to flowering and then provide more food for your insects. Many gardeners create a birdbath, but your bath attracts bees as well. Other insects can benefit from this too. You can put in small stones that they can rest on and take a cool drink. A slow dripping hose will do the trick too. Having a shallow water source will refresh your pollinators especially in the hot summer months. I find that when I water my garden in the mornings and shower my palm tree leaves, the birds, especially the hummingbirds build their nest close by. This is because there is a dependable water source for them. And throughout the day, lizards, bees, flies and other birds will constantly be buzzing about. If you use pesticides, it will not only get rid of the bad pests but the native, pollinating insects as well. Think before you use a product. Explore other natural or organic alternatives to pest control. We can understand wanting to protect your fruits and vegetables from little critters so that you can enjoy the crop. But remember, if it kills one, possibilities are that it will kill others too. This will have devastating consequences on your garden ecosystem and any others close by. If you use a garden care company, convey this to them as well. Ask if they can use other alternatives. If not, then request that they not use the pesticides at all.